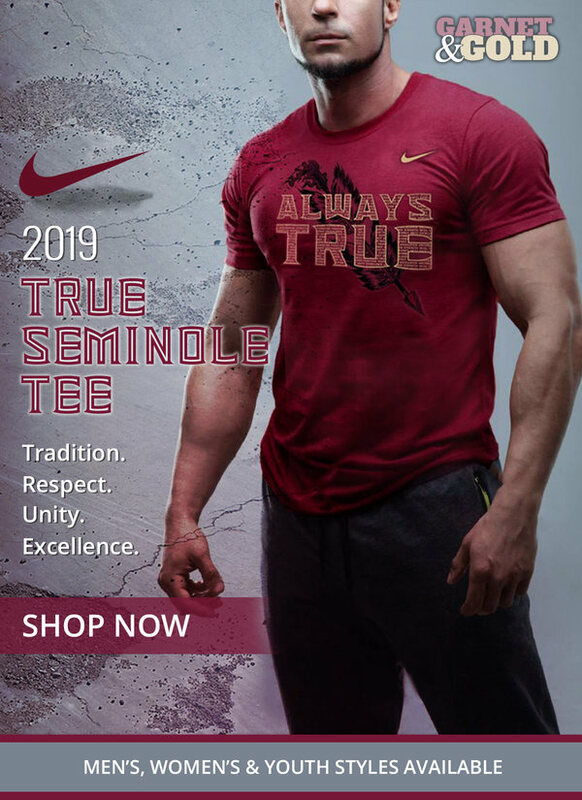 Florida State is getting deeper into the offseason with the spring game right around the corner. Outside of spring practice, the main focus so far during the offseason has been on the recruiting. 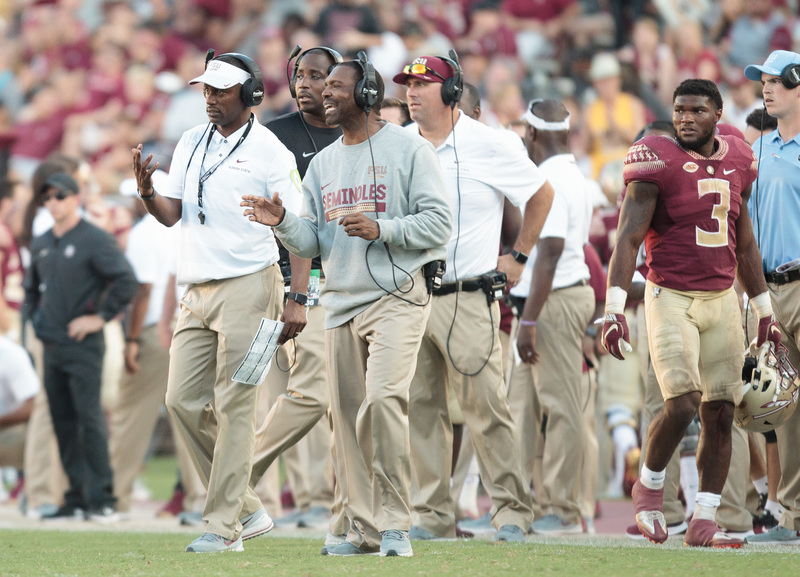 Head coach Willie Taggart proved that when he moved David Kelly from to Recruiting Coordinator despite that leaving the staff with just nine on-field assistants. Now, it did happen following the NCAA twice denying a waiver that would’ve let Kelly move off-field and FSU to hire a tenth assistant, but the point still stands. Taggart originally wanted Kelly in a General Manager like role when he brought him on a year ago anyway but it didn’t happen after now wide receivers coach elected to stay at Miami. The plan is slowly starting to fall into place. We’re now in April. Last month, it seemed like the ‘Noles new recruiting strategy noticeable paid off. Talented prospects were in Tallahassee every weekend to visit the campus and meet with coaches. The efforts ended with a commitment from local three-star offensive lineman Zane Herring, who should rise throughout his senior season. Herring has joined quarterback commit Jeff Sims as the two Bell Cows of #Tribe20. FSU currently has seven players verbally committed which ranks them as the No. 8 class in the country. Let’s take a look at the prospects that were ‘Crystal Balled’ to Florida State by recruiting analysts in March.